Look no further! Health Care Family Credit Union Money Market accounts offer convenient features with an attractive rate of return to help your money grow. You’ll earn a handsome return on your money without the risk of the stock market or the restrictiveness of a Share Certificate account. Most Money Market accounts have a minimum balance requirement. Here at Health Care Family Credit Union, you can open a Money Market account with as little as $2,000. 1.) Security – Funds in your Money Market are insured by the NCUA up to $250,000. This means you can keep a large sum of money in your account without the risk of losing it to a market crash or a poor choice of investment. 2.) Accessibility – Money Market accounts have no maturity date. You are free to access the funds in your account at any time. If you have a HCFCU Money Market account, you can make up to 6 withdrawals from your account during each statement cycle. Because of their accessibility, Money Market accounts are perfect for those large, occasional expenses like tuition payments, emergency household repairs and unexpected medical fees. 3.) High interest rates – Money Market accounts offer a rate of return that surpasses your typical savings account. Here at HCFCU, our APY for Money Market accounts is as high as 1.05% as of 9/24/2018. Give your money its best chance at growth! 4.) Account benefits – Like every account here at HCFCU, your Money Market account comes with loads of benefits and attractive features. There is no monthly maintenance charge for your Money Market account. If you’ve got a question or concern with your account, we’re always here to help. You can drop in for a chat, give us a shout-out on talktous@hcfcu4u.org, or contact us by phone at 866-423-2848. A member service representative will be happy to assist you. 5.) 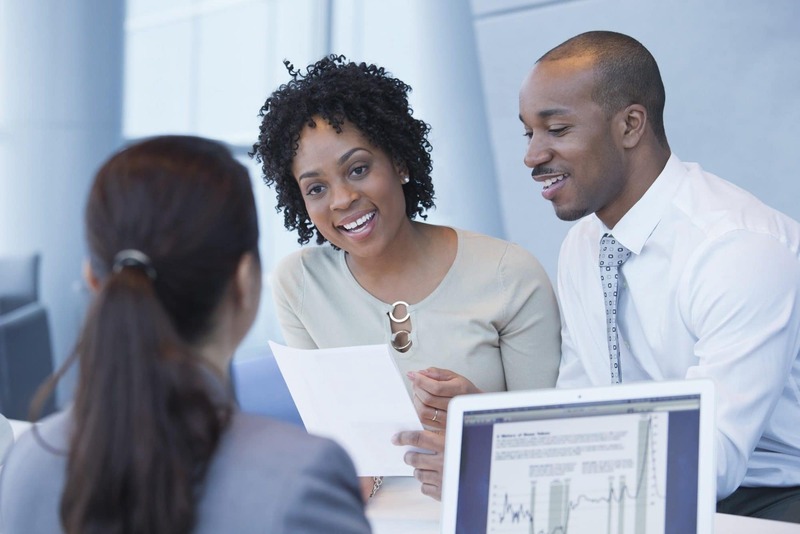 Personal checks and access – Money Market accounts offer flexibility. In fact, the funds can be easily transferred to your checking account or you’re free to use the funds by writing personal checks. Are you ready to start saving big? Open a Money Market account at Health Care Family Credit Union today!